SAVANNAH, Georgia, October 15, 2018 — Gulfstream Aerospace Corp. today announced the Gulfstream G650 family has now achieved more than 75 city-pair records, just a few weeks after the ultra-long-range aircraft demonstrated steep approach capabilities at London City Airport. 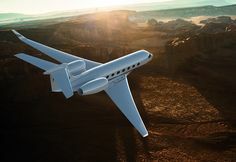 “Even with more than 315 G650ER and G650 aircraft in service around the world, we continue to enhance the utility, flexibility and real-world performance of these already class-defining aircraft,” said Mark Burns, president, Gulfstream. 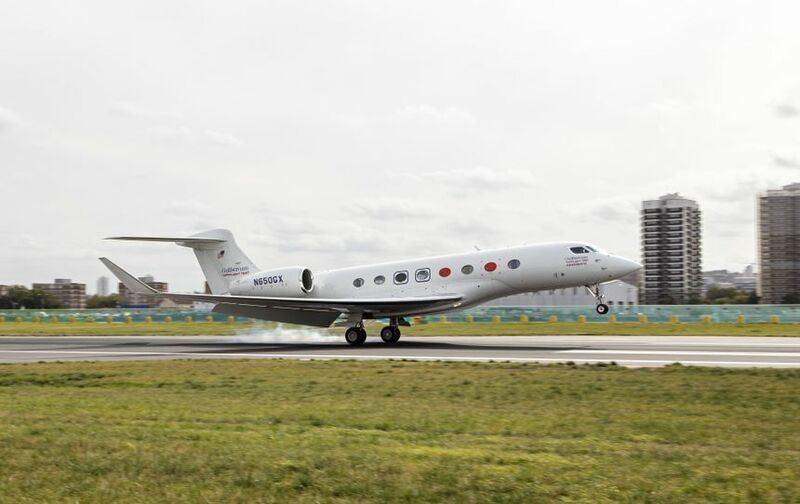 The G650 flew several takeoffs and landings in September as part of the London City Airport Operations and Control Department’s evaluation of the aircraft family’s steep-approach capabilities. Aircraft that operate at London City require steep-approach certification and operational validation due to the airport’s short runway and Central London’s stringent noise abatement requirements. The airplane must demonstrate capability to perform the 5.5-degree approach and be able to operate on the short runway — 4,327 feet/1,319 meters for landing. On average, most airport runways have an approach angle of 3 degrees and a length of at least 6,000 ft/1,828 m.